Curren$y drops off the new song "Chill." 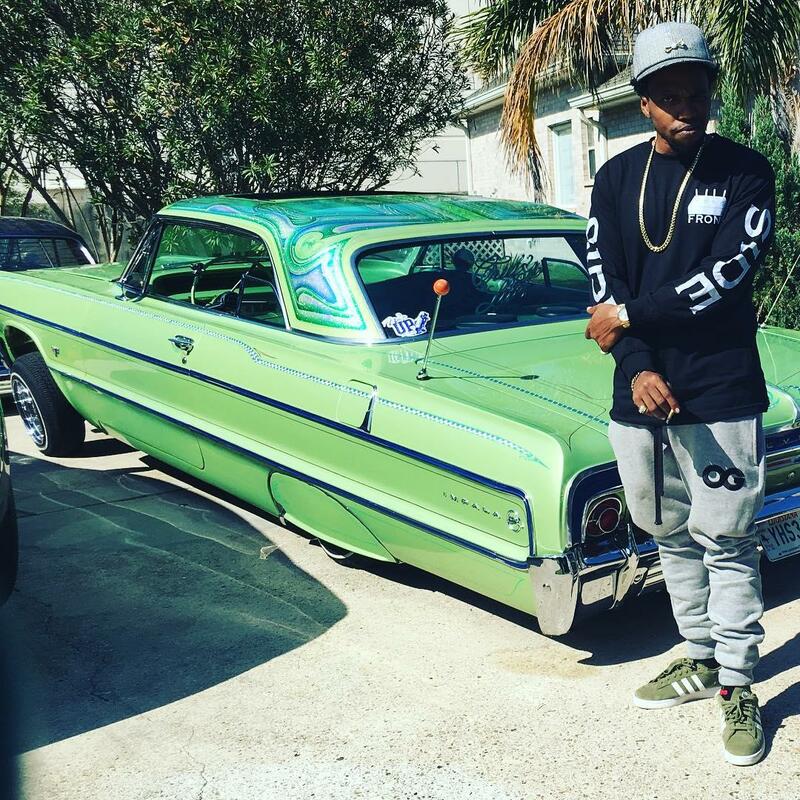 Even though we just got his new mixtapeThe Carrollton Heist a couple weeks back, Currensy hasn’t been shying away from the new releases. Following up “G.A.S.” & “In My City," Spitta decides to come through today and share another one for us called “Chill,” which he says was just whipped up in the studio recently. Take a listen to the smooth new record and sound off in the comments below! Don’t forget a new project from Spitta & producer TM88 is still on the way called Bourbon Street Secrets. Stay tuned for more on that in the coming weeks.